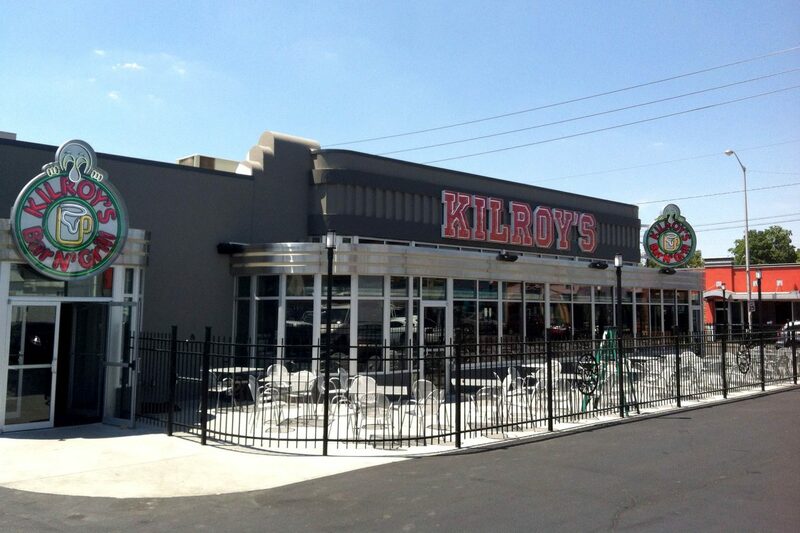 When Cardinal Fitness shut its doors along popular Broad Ripple Avenue in Indianapolis, a local restaurateur jumped at the chance to bring the Kilroy’s concept to that long-time bar scene. 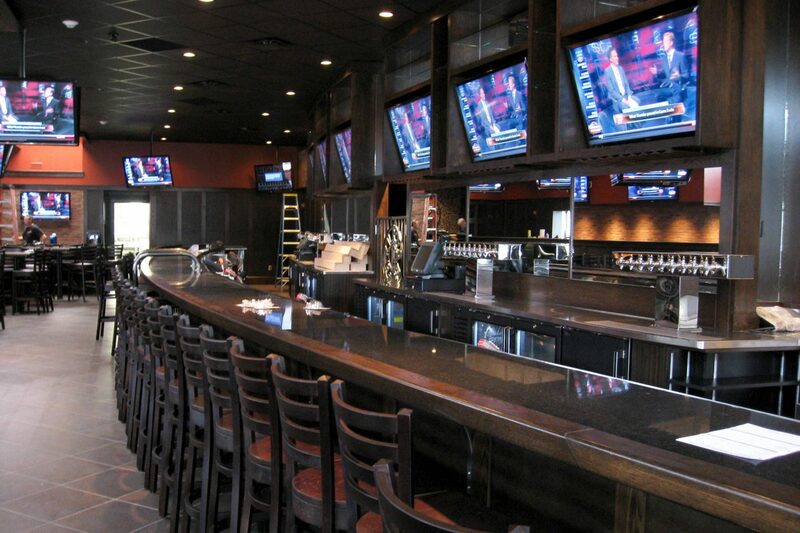 A huge renovation ensued, and the bar and restaurant emerged within the old 7,150 square foot building. 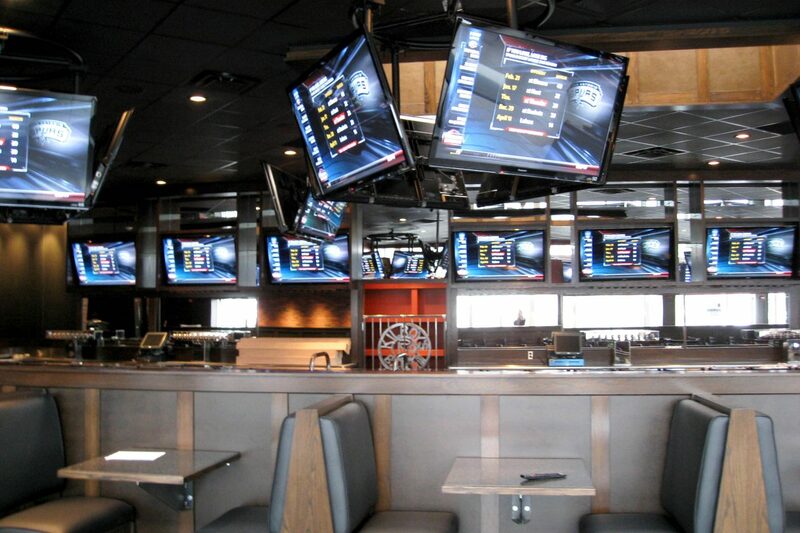 In addition to a large outdoor patio, a new kitchen, full dining room, long bar, and custom tables were installed, along with about 30 televisions! 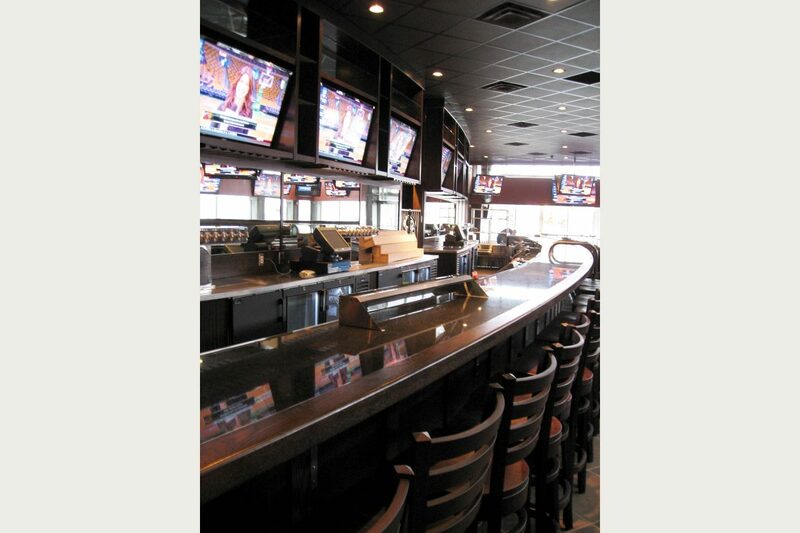 Indy-based Rottman Collier architects orchestrated the transformative design of the space.